Marrying social media with an ecommerce marketing strategy requires some analysis into the psychology behind social media usage—and what drives the behavior of those consumers. Ecommerce marketing MI companies employ may target a specific type of local customer, a customer who may be driven by very different values than a customer located elsewhere in the world. Ultimately, there are a few particularly effective ways to integrate social media with ecommerce. Utilizing these techniques will help strengthen the connection between consumers and a brand, as well as facilitate exposure to new consumer subsets as a result of that connection. Social media users derive a portion of their online identities through the brands and products with which they associate. Often they like to broadcast these components of their identities, so their friends and families can see. Using “share” plugins for sites such as Facebook, Twitter, or Pinterest will allow for this while accomplishing two primary objectives. First, it will drastically increase product visibility and public exposure. This is particularly useful because social media users generally have followings of like-minded individuals who may possess a built-in interest in a given brand. Second, allowing a “share” option for social media users on product pages will further ingrain that product into the identity of the sharer. This may, in turn, cause the sharer to amplify their purchase activity and further promote the brand. While social media sharing often connotes consumer activity, a brand may reciprocate sharing behavior. Customers who post pictures, videos, or text content online can become great marketing tools. Businesses can market positive user-generated content by promoting it on their websites or through multiple other means. One additional option to capitalize on user-generated content is through the utilization of a set of brand-specific hashtags. 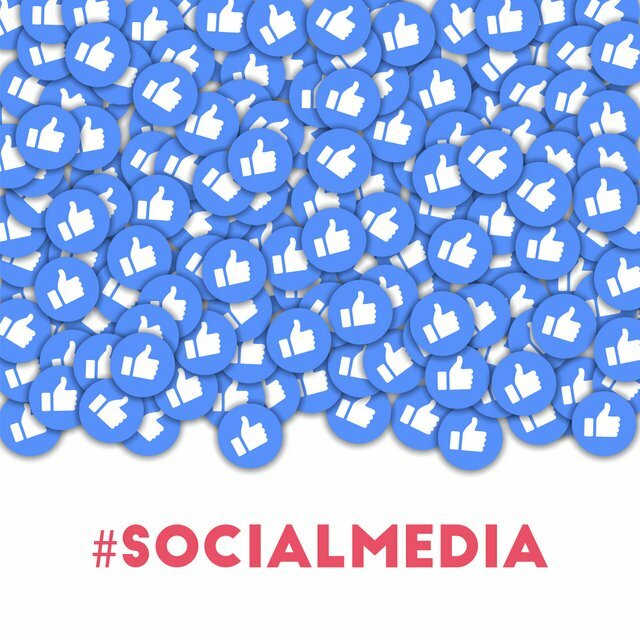 Social media users posting content that is related to a brand can then connect hashtags to their content, broadening the scope of the audience and perhaps creating a viral marketing chain for the brand. Often a product or service will provide comment sections on their websites, product pages, and the content they publish to the public. Enabling users to comment directly from the social media profiles they already operate will make commenting significantly easier, thereby generating more user comments. Additionally, social media based systems have the byproduct of making comments seem more authentic and trustworthy. Without a social media-based comment system—if a commenter is forced to establish a profile specific to a brand’s website—commenters will maintain a much larger degree of anonymity, which is negatively reflected in the credibility of comments. As social media continues to provide an avenue for e-commerce marketing, detecting and sharing which products are trending represents an excellent way to summarize activity to consumers. Specific products or services may be particularly appealing to consumers and will generate more related social media activity. Highlighting the general trends in activity is an excellent way to illuminate consumers to products that are particularly popular, and as a result, it may increase their appeal. 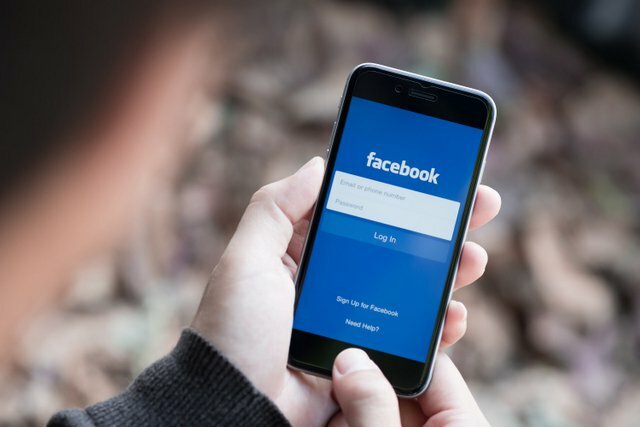 Ultimately, a primary ecommerce marketing solution Michigan companies should adopt is the integration of social media platforms with their digital marketing plans. Social media can be effectively used in ecommerce marketing by offering “share” plugins on product pages, reciprocating “shares” by publicizing user-generated content, providing social media-based comment sections, and highlighting product trends that have gained popularity on social media. In the end, customers offer a free way to increase brand visibility if they are active on social media. Neglecting to utilize this opportunity would leave a glaring hole in any ecommerce marketing strategy.